Collaborative platform bringing together property owners, renters and contractors. 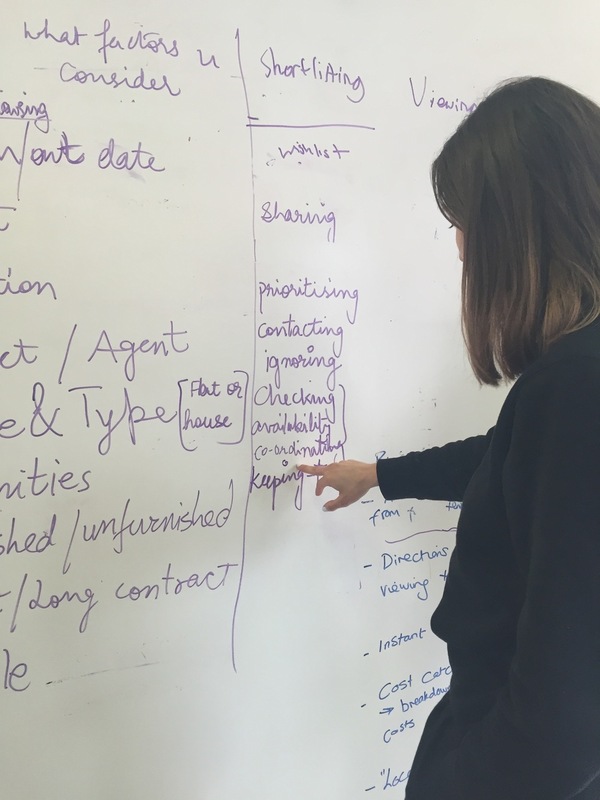 User surveys, interviews, task analysis, design studio, persona creation, wireframing, paper prototyping, user testing, visual design (using Sketch), white-boarding, pen & paper. Started the research by understanding the competition. Discovered Movebubble's unique position based on this research. Personal Interviews also helped to understand the process people follow to rent a new place. 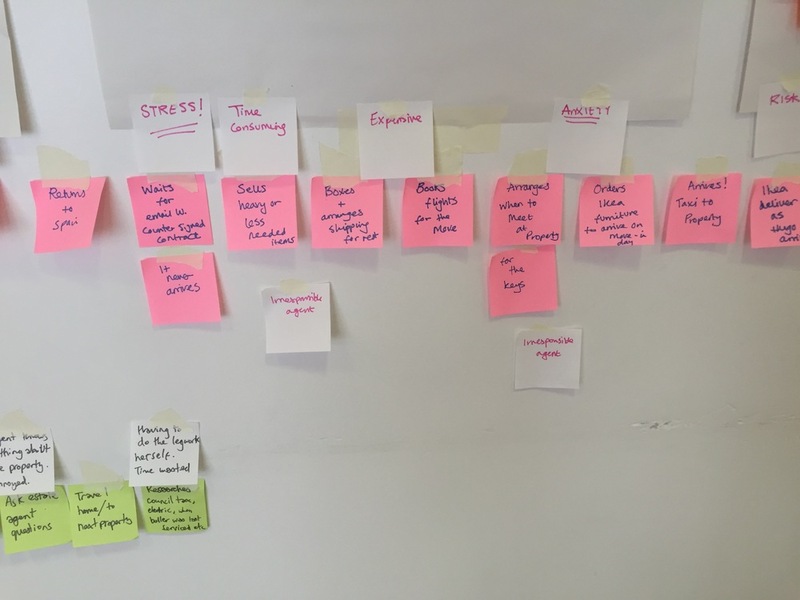 User's experience was mapped by analysing their tasks at different stages of the process. Based on all the research, two primary personas were created. Understanding of the process that people follow and their pain-points led to the identification of many features. Card sorting was conducted with 10 users to understand which features were a priority for them & to gauge their propensity to pay. Even though a short list was achieved, given the time-frame of two weeks for the whole project, there was a need to further narrow down and discover the top priority features for both the users and the business. 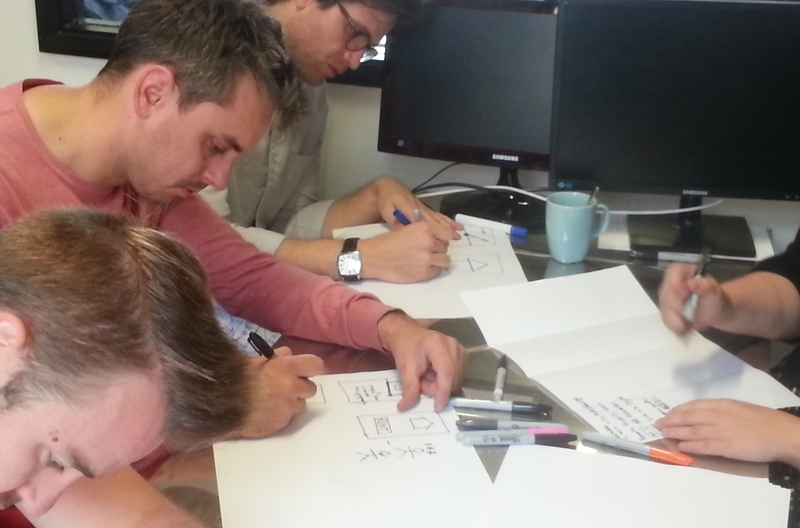 The design studio exercise conducted with users and stakeholders helped to achieve that. This was followed by paper prototyping. 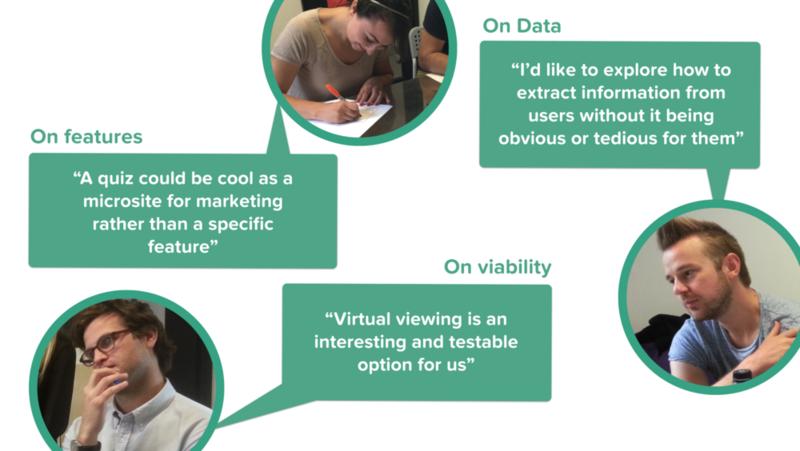 Many rounds of user testing revealed the popularity of the remote viewing function. Stakeholder discussion revealed that since one-click application is further down in the business plan for Movebubble, subsequent iterations could focus completely on the remote viewing feature. This informed our prototype. User testing also revealed that while viewing videos, users felt the need to be informed about details of the property. Users weren't getting enough information on the services available through different plans. Therefore they weren't encouraged to make payment. Further details were added to help them make an informed choice.